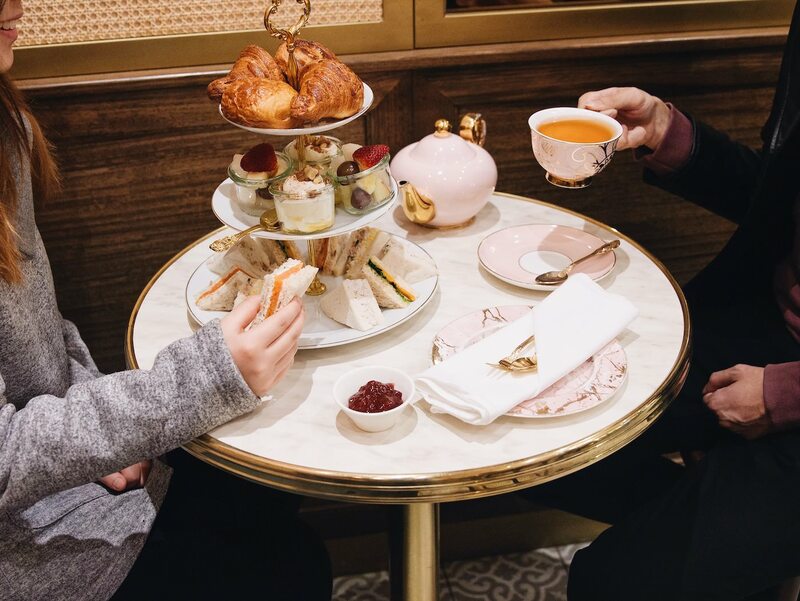 Is there anything that spells British sensibilities and elegance like high tea? 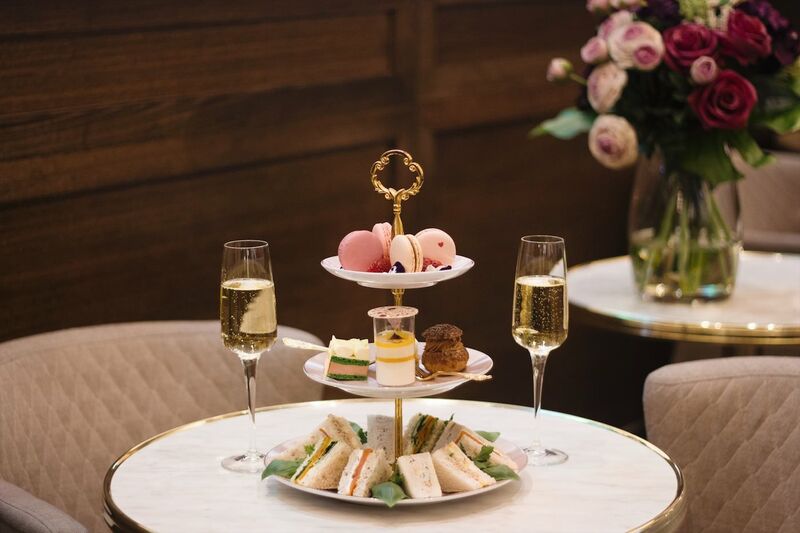 The traditions of high tea can first be traced to England in the 1840s where people only ate lunch and dinner and thus, were often left hungry between the long period between the two meals. 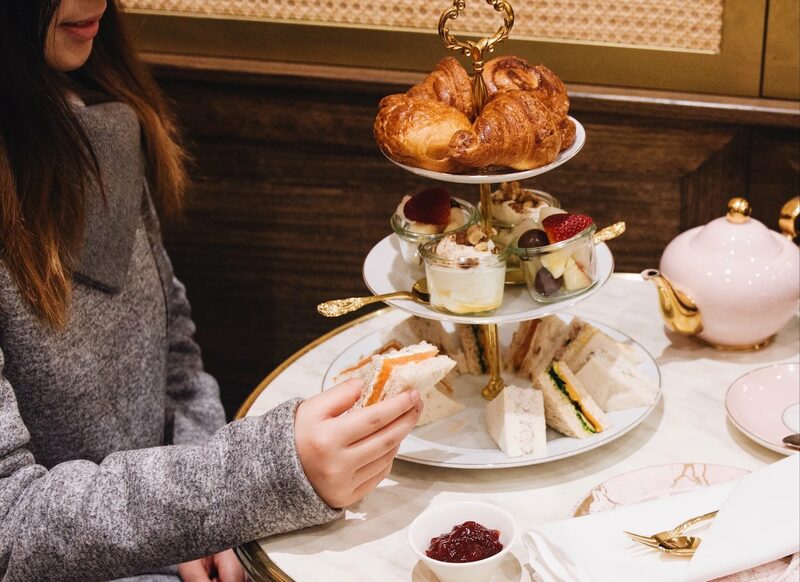 Anna, the Duchess of Bedford decided to cure her afternoon hunger spells with a tray of tea, sandwiches and cake and realising the joy of this new meal, shared her discovery with friends by inviting them to high tea in her home. 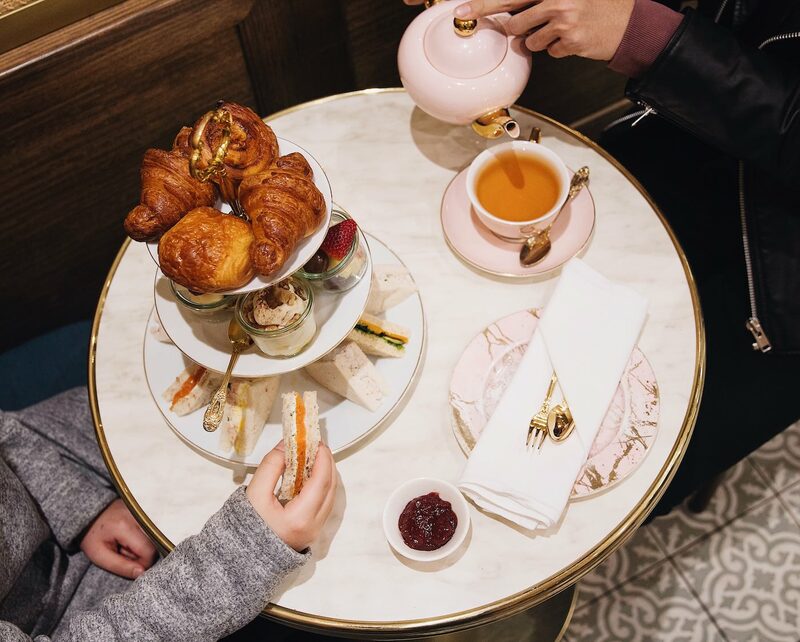 Soon enough, the notion of high tea moved throughout the aristocracy and became a beloved social event. From this upper-class origin, came strict rules of etiquette including the way a teacup and spoon should be held. Society women would dress for the occasion, wearing long gowns, gloves and hats to high tea in the early days! Nowadays, the traditions have been relaxed, and high tea is enjoyed by people across the globe, while still maintaining its air of elegance. 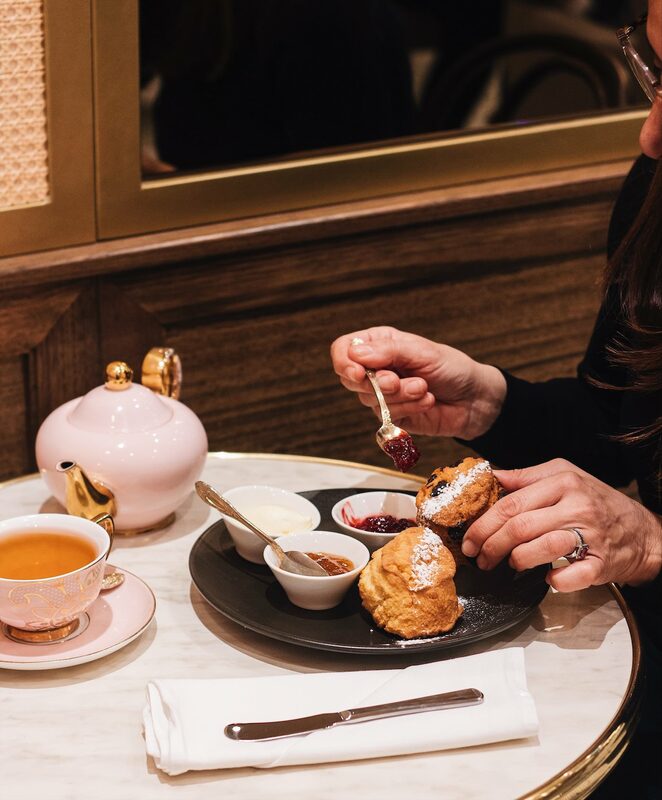 Even more, high tea houses have injected their own local flavour and made this institution their own. Enjoy a glass (or two) of bubbly if you’re in the mood! 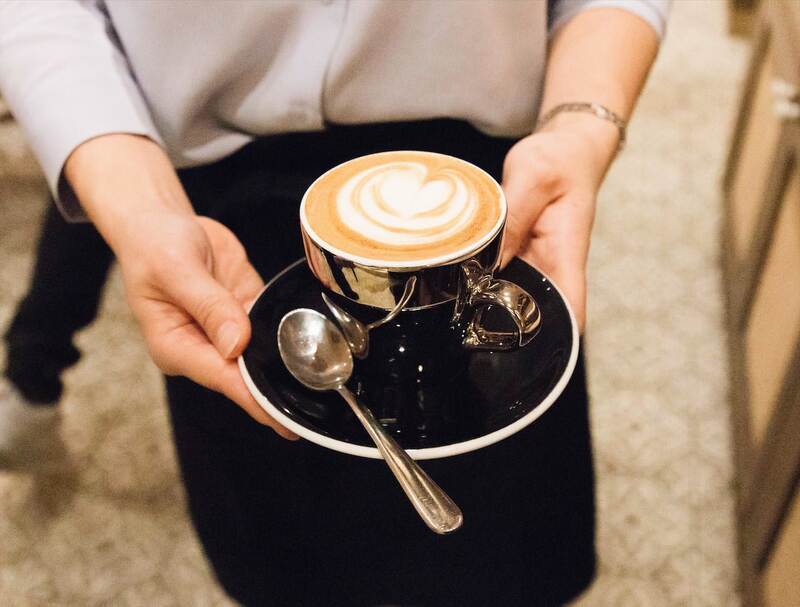 Show your Melburnian colours and add a dose of caffeine to your order. 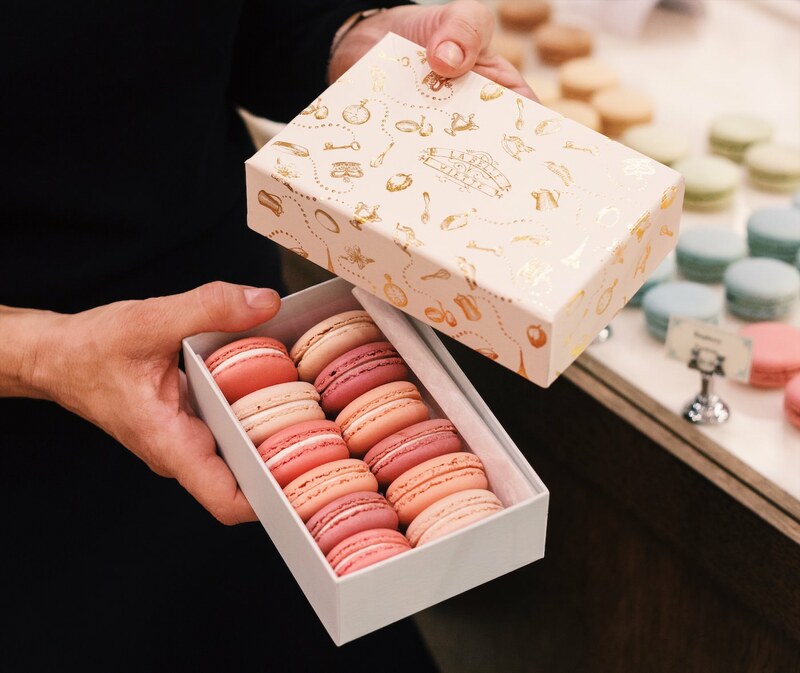 Fly the French flag and nibble on macarons. Experiment with your tea selection – there’s more to tea than English Breakfast! Lastly, the cardinal rule of high tea: Try a little bit of everything on the plate! 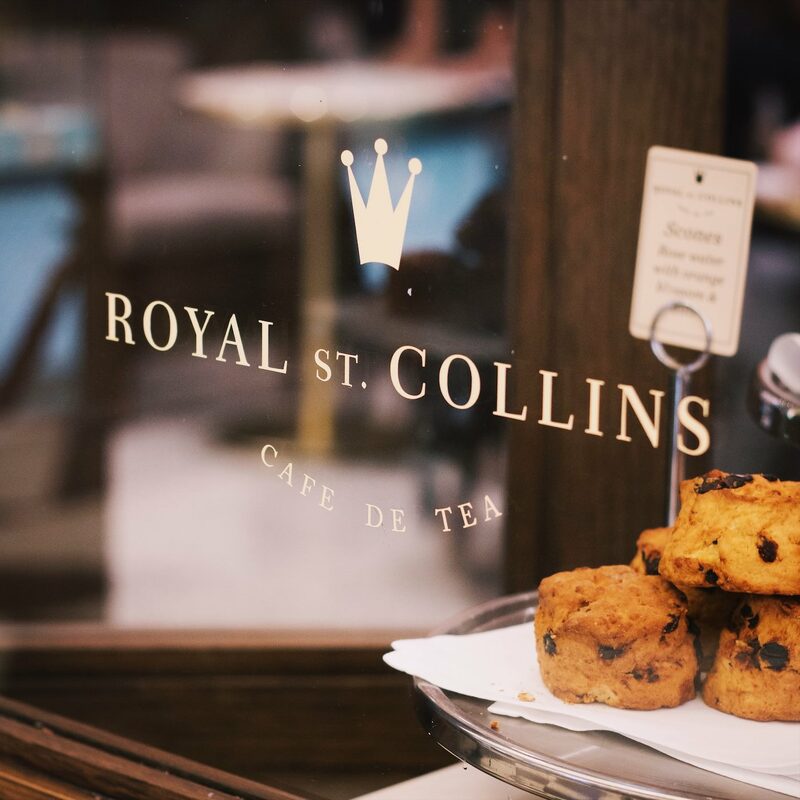 You can enjoy high tea at Royal St. Collins, located on Ground Floor and if you still need enticing scroll through the gallery of yummy morsels below.